Marcin Olak. 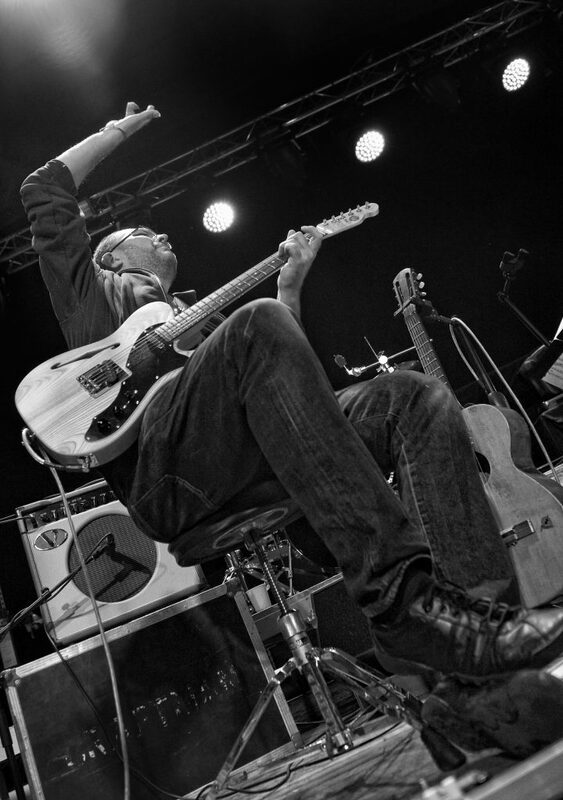 – Jazz guitarist & composer. Listen to the Music From Non-Existent Movies! I’ve just added a new playlist to my SoundCloud, improvised solo guitar tunes. Two of them were recorded live at Skład Butelek, the third comes from my home studio. Enjoy! On 22/03 I’ll play my solo improv set at Skład Butelek (WAW, PL). I call this project “Music From Non-Existent Movies”, ’cause that’s what I’trying to do – tell the untold stories. Well, actually improvise soundtrack, that could possibly fit them. Something like that. Preparations for a solo recording are gaining momentum, I even think about recording this very concert. If you want to a part of it, just come on Friday, 22/03 to the Skład. I’m starting at 20:00. See you! I’ve just uploaded on YouTube two songs from my trio’s concert in Warsaw’s Quality Studio. We played there last December. And, what’s more interesting, we played the whole new thing, which we prepare for the new album. I play the classical guitar there, with Maciej Szczyciński on bass and Krzysztof Szmańda on drums. The recording button on the camcorder was mastered by Krzysztof Machowina. I invite you to watch, and by the way you can subscribe my YT channel. Enjoy responsibly! Just would like to invite you to my solo improvised set. I have not played this thing in Warsaw for quite a long time. 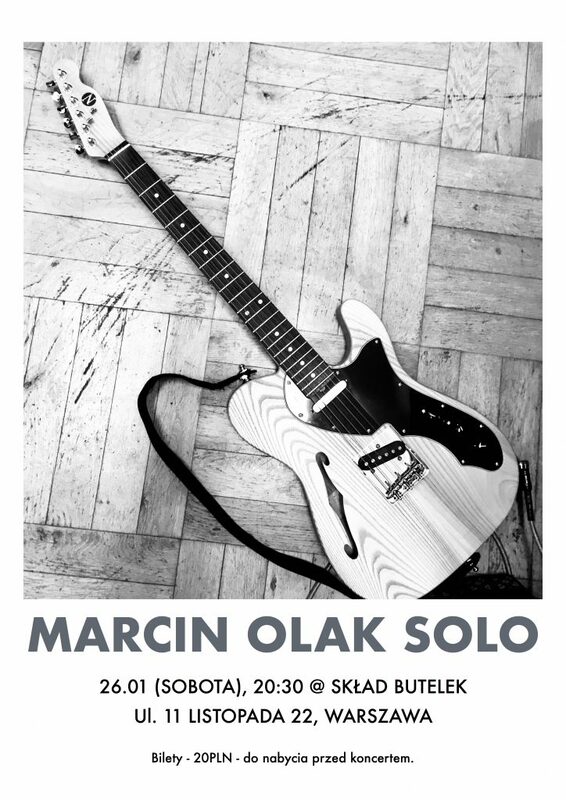 Fortunately Skład Butelek (really cool place in WAW, a bit underground thing, think you’ll love it) invited me to play. So if you’re in Warsaw and in you like free improv music, please come and listen. Skład Butelek, ul. 11. Listopada 22, Warszawa. Just a moment ago we’ve left the studio. Anna Gadt – voice, Annemie Osborne – cello, Patryk Zakrocki – viola. And me on guitars. We’ve played some improvised chamber music. Just wanted to capture the moment of our meeting, I hope we’ll be able to share it with you soon! I’d like to invite you to a very special concert. 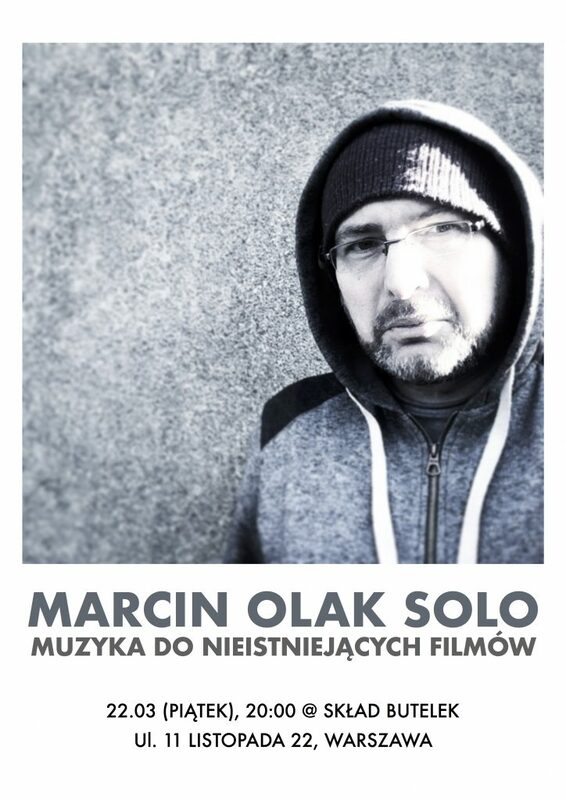 On December 9th Marcin Olak Trio will play in a studio. We want to record my new compositions, but we want to make this session available to our fans. 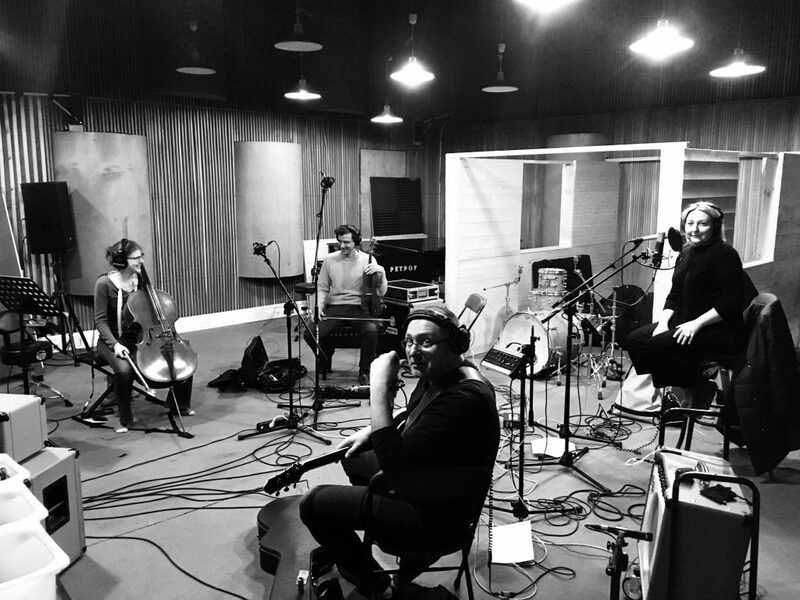 I think this is a pretty unique situation when listeners can be with us in the studio and witness the recording. We have not done anything like that yet, so we are already looking forward to a new experience. I’ll share stage with great musicians: Krzysztof Szmańda on drums, Maciek Szczyciński on bass. Doors open at 19:00, we start at 19:30. Imagine Nation – pics or it didn’t happen! During the rehearsal and during the Imagine Nation concert at the Jazz Jamboree festival we were accompanied by Krzysztof Machowina, a great photographer and a great pal. Krzysztof agreed to have some of his photos posted on my site – here they are, enjoy! Imagine Nation – we did it! OK, we did it. Imagine Nation just played at 60. edition of Jazz Jamboree Festival. I’m happy, that I could share this experience with great artists and wonderful people – Anna Gadt, Liberty Ellman, Ksawery Wójciński, Hubert Zemler – thank you! And we’re happy we could share stage with such a great artists as James Brandon Lewis, Art Ensemble of Chicago, Bad Plus and Idris Acamoor & The Pyramids. And you know what? We’ll be back! Spontaneous Chamber Music reviewed again! 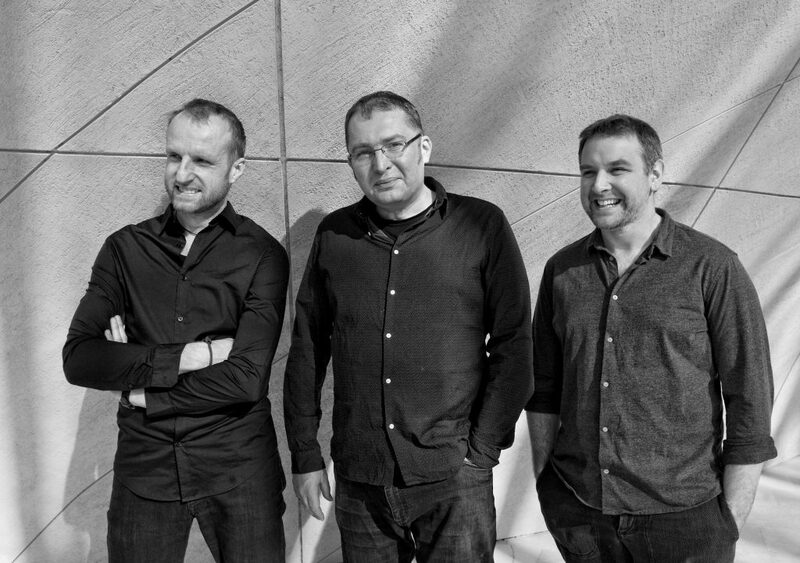 Maciej Lewenstein, an indefatigable researcher of the Polish jazz and avant-garde scene (and by the way an outstanding physicist – but that’s a completely different story) reviewed our album, recorded with Patryk Zakrocki and Agusti Fernandez. Spontaneous Chamber Music vol. 2 gained recognition in the eyes – or rather in the ears – of the reviewer. The entire text – yes, it’s in English – is posted below, and more reviews by Maciej can be found on his Facebook. It’s worth taking a look there, because it is a great guide to the contemporary jazz and avant garde music scene! In May, during the Night Of The Museums (a very special night, when all museums in Poland are opened all night), Spontaneous Chamber Music – Patryk Zakrocki and me – played in the Upper Silesian Jews House of Remembrance in Gliwice. This is a wonderful, magical place, located in old Jewish funeral home. And that was when this short film was made. We talk about our impressions, about memory, about music. And we play with birds.